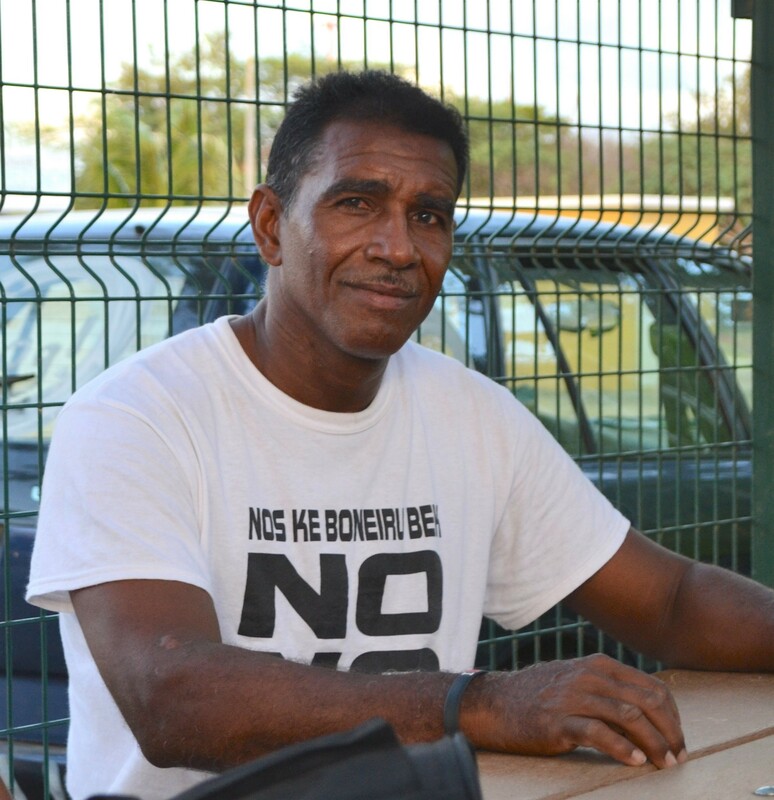 With this letter, we, Foundation Nos Kier Boneiru Bek (We Want Bonaire Back), a civil society non-governmental organization, with the trajectory to the re-inscription of Bonaire on list of Non-Self-Governing-Territories of the United Nations, object to both elections to be held on March 20, 2019. 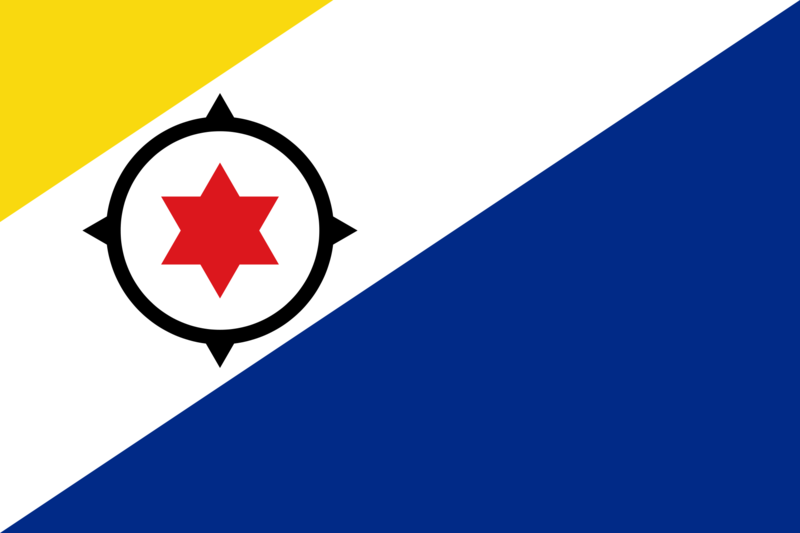 The people, citizens of Bonaire, are invited to vote for the island council representatives which have no responsibilities or power to decide and govern the Bonerian peoples as the powers are held by the 2nd chamber , the Parliament of the Netherlands consisting of 175 members and the Dutch Senate consisting of 75 members situated in the Hague, Netherlands. 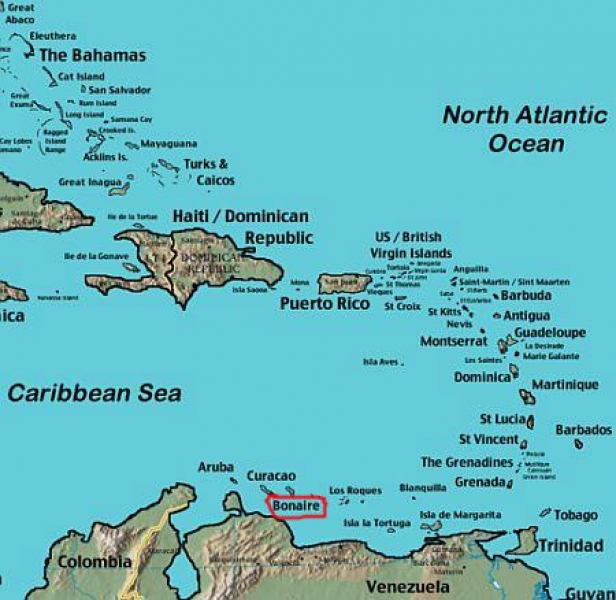 This structures was imposed on the people of Bonaire by annexation through unilateral embedding of the territory of Bonaire and its peoples under unequal rights into the Dutch constitution. This current political system, a colonial structure, under Dutch rule which the Bonaire peoples has shown time after time their dissatisfaction of political alienation against and that has democratically been rejected trough referendum of 2010 and 2015. The election, a mockery to democracy, considered a Dutch democratic trap to legitimize the 1st chamber, the Dutch senate, by voluntary participation, with the ultimate aim to legalize the current illegal status, the annexation and embedding, and all imposed laws against the Bonerian peoples. This objection is simultaneously an act of solidarity with the peoples of our sister island Sint Eustatius which cannot vote because of the Dutch government undemocratic abusive actions of their unilateral legislative powers and military and police powers which deposed the legitimate elected government of Sint Eustatius February 2018 and appointed a non-elected ruler to govern and are depriving the citizens of St Eustatius of their democratic rights by blocking the scheduled free election. 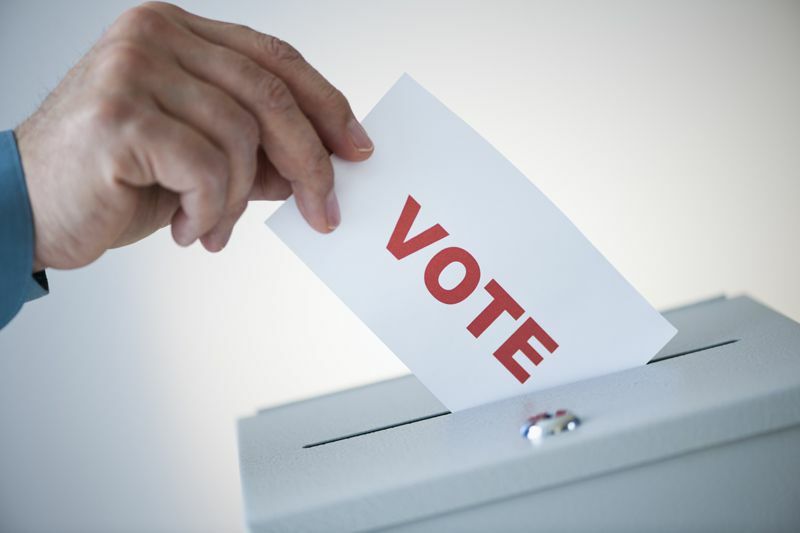 We further are urging the Organization of American States (OAS), Department for Electoral Cooperation and Observation, through the Secretariat for Strengthening Democracy objective promoting and strengthening democracy that has been invited by the Dutch government to observe the Island Council elections on March 2019 to denounce their findings to the international community. The main objective of the Dutch government’s interest in this elections that comprise the voting for the island council members and the electoral council of the Dutch Senate is to legitimize the illegal ‘colonial’ status imposed on the Bonerian peoples on October 10, 2010.